Benke Dental Care needed to stand out in a crowded dental market. 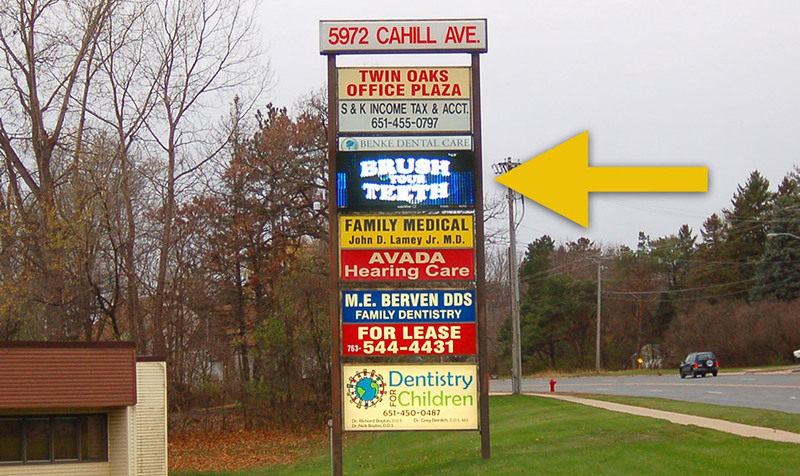 Benke Dental turned to Think Digital Signs for its services which included: designs that would maximize space, permit administration, and timely project management. 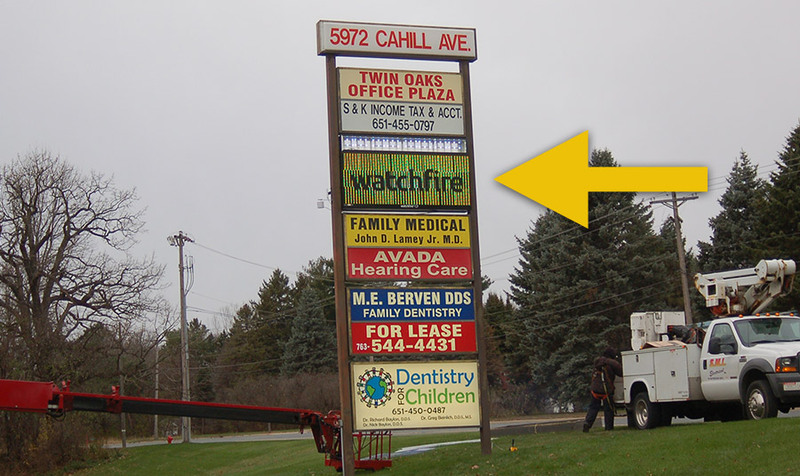 Benke Dental is now the proud owner of a 16mm watchfire sign, in which they can display multiple messages a day and drive new business.